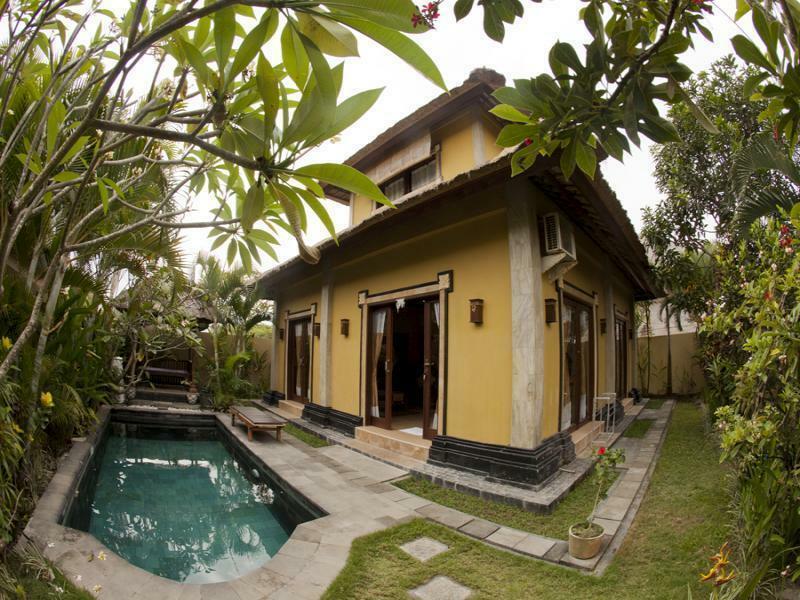 With its central location, Kubu Rama Villas is within easy reach of most tourist attractions and business addresses in Bali. All hotel's guestrooms have all the conveniences expected in a hotel in its class to suit guests' utmost comforts. 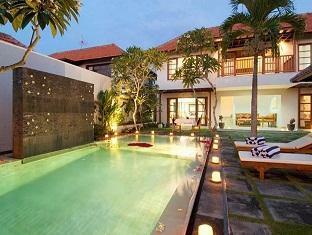 Each guestroom is tastefully appointed with air conditioning, desk, in room safe, television LCD/plasma screen, bathtub. 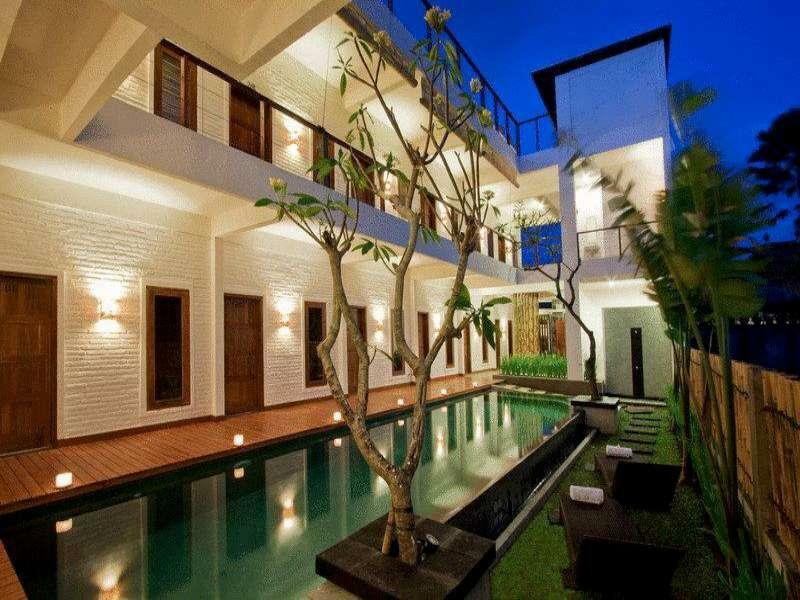 Services and amenities available for guests at this Bali accommodation consist of laundry service/dry cleaning, safety deposit boxes, babysitting, bicycle rental, WiFi . 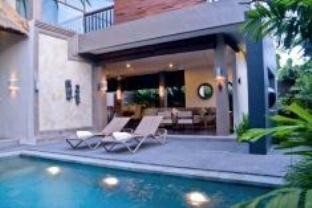 The hotel offers massage, outdoor pool, garden to provide extra pleasure and relaxation for all guests. 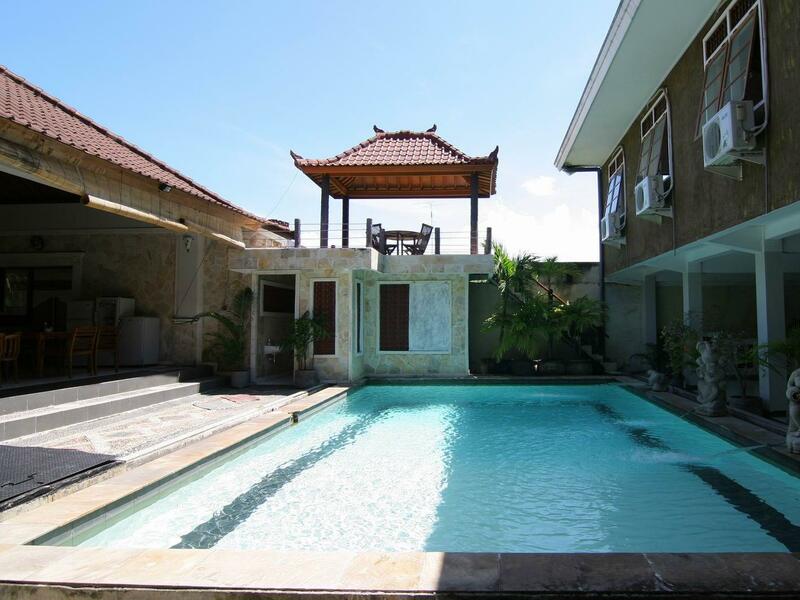 Being one of the good quality hotels in Bali, guests staying at this hotel will find its convenient location and tranquil atmosphere pleasurable. 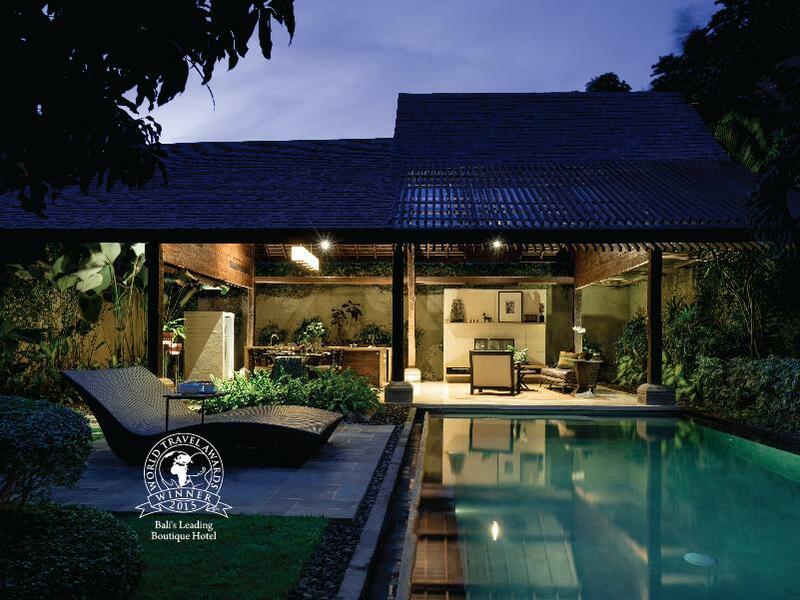 To book a room easily at the Kubu Rama Villas, please submit your travel dates and proceed with our secure online booking form.